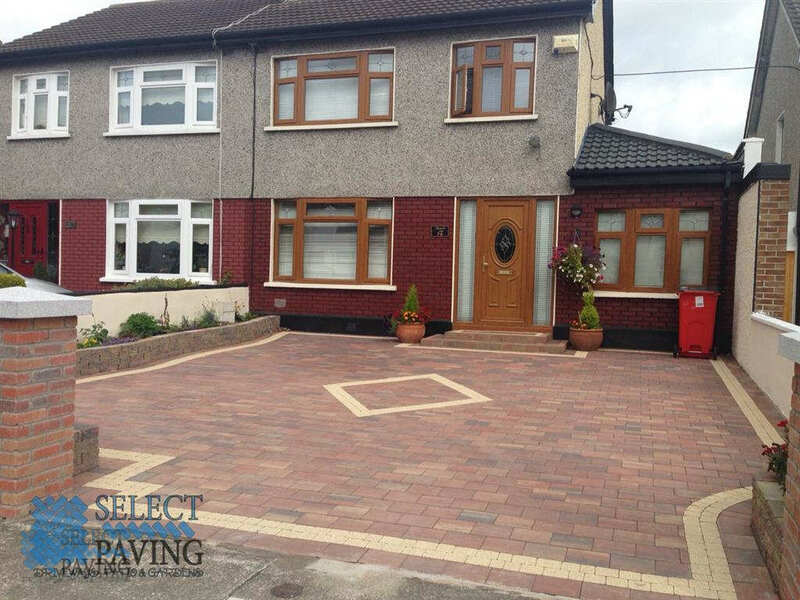 Select Paving are your local paving contractor for all your driveway and patio requirements in Co. Kildare. 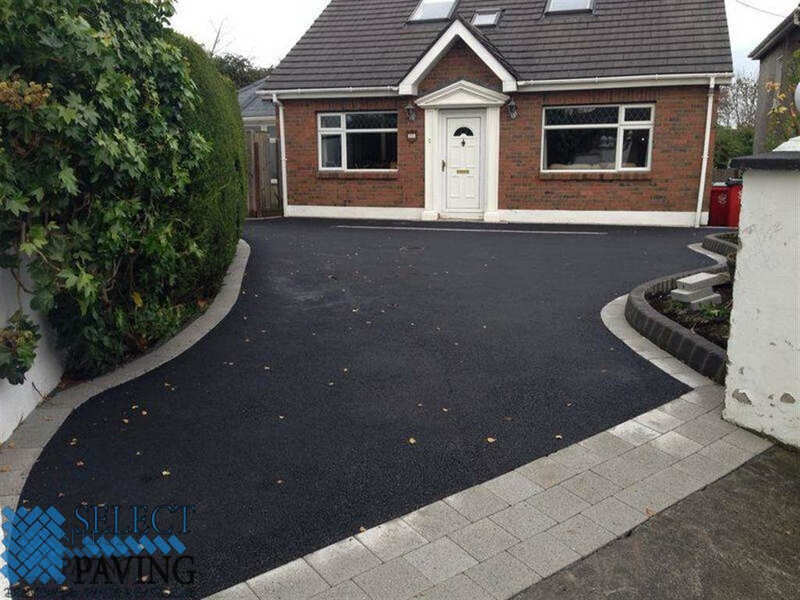 From driveway replacements, new driveways, patios, maintenance and re-design, we can take care of all your requirements at your home in Kildare. 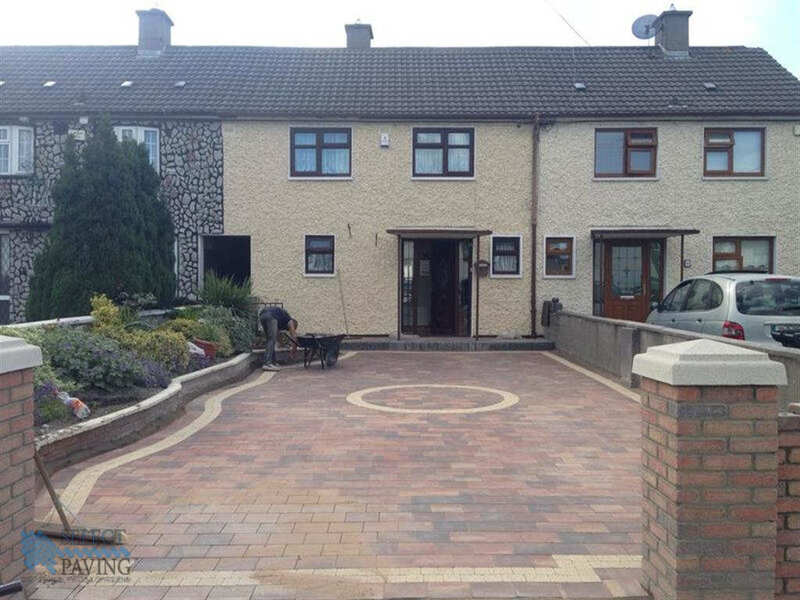 With options ranging from paving to gravel driveways, it will make a significant improvement to your home in Kildare. We offer a wide variety in styles to suit any type of home in Kildare. We can advise you on what style and colours to choose from in order to blend the new driveway in or make it stand out! 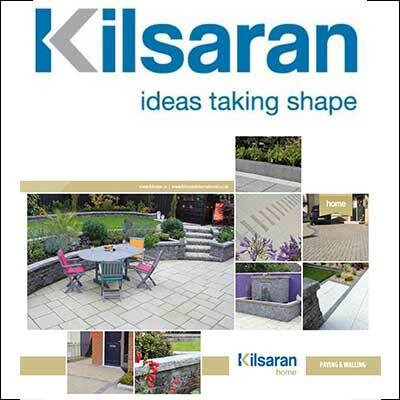 Working closely with Kilsaran, we can help by providing you with samples of various colours and textures for your driveway or patio. We will offer advice on design, layout and all technical aspects of the driveway or patio installation. 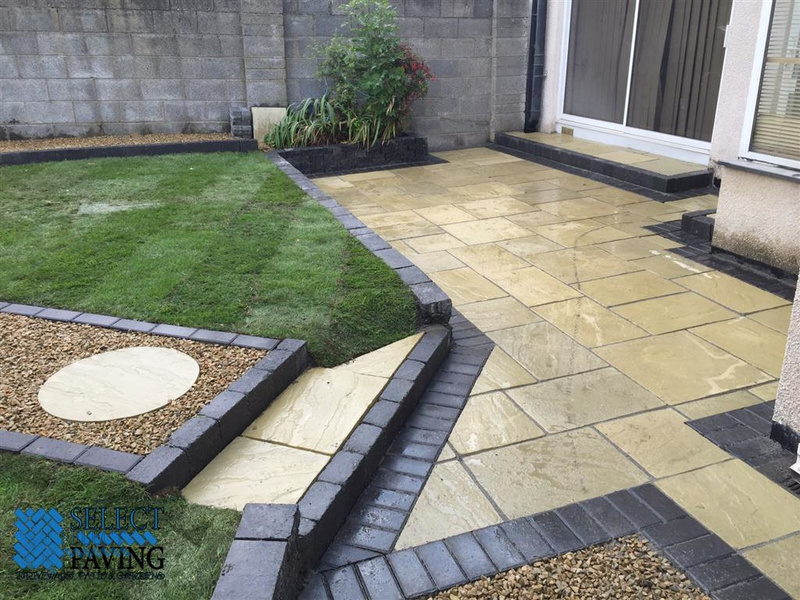 We install a wide range of domestic paving; from driveways, paths and patios in Kildare through to your garden area with flower beds, raised flower beds, turfing and slabbing. Weed free and easy maintenance, brick paving will not only make your life easier but can also add value to your property and enhance its appearance. Choosing the most suitable paving system for your home is very important as it represents a long-term investment in your property. 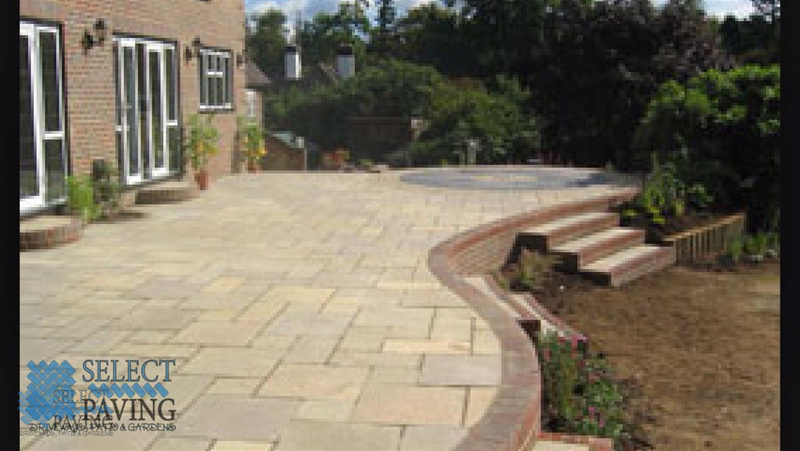 All our work is carried out by our own highly experienced Kildare Paving Contractors. Once you have selected the design and colour combination, you can then also select from a range of custom designed features such as circles or diamonds to insert into the driveway. 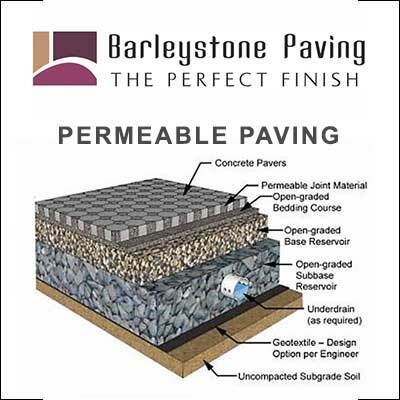 This will ensure your paving is truly unique. We offer a range of block paving options for customers in Kildare. 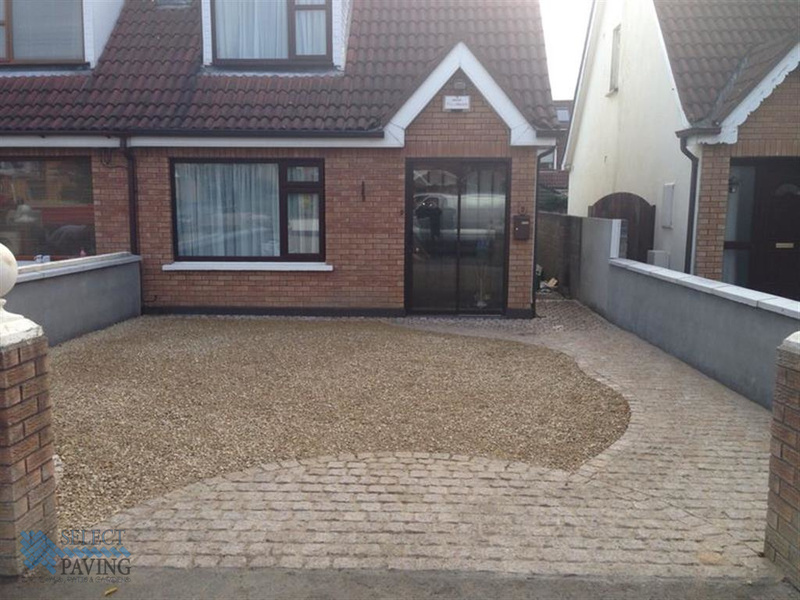 We can replace a driveway and install a new paved driveway, install a cobble stone driveway or we can extend an existing driveway with paving in Kildare. Click the button for more information. We offer a range of patio and gardens options for customers in Kildare. 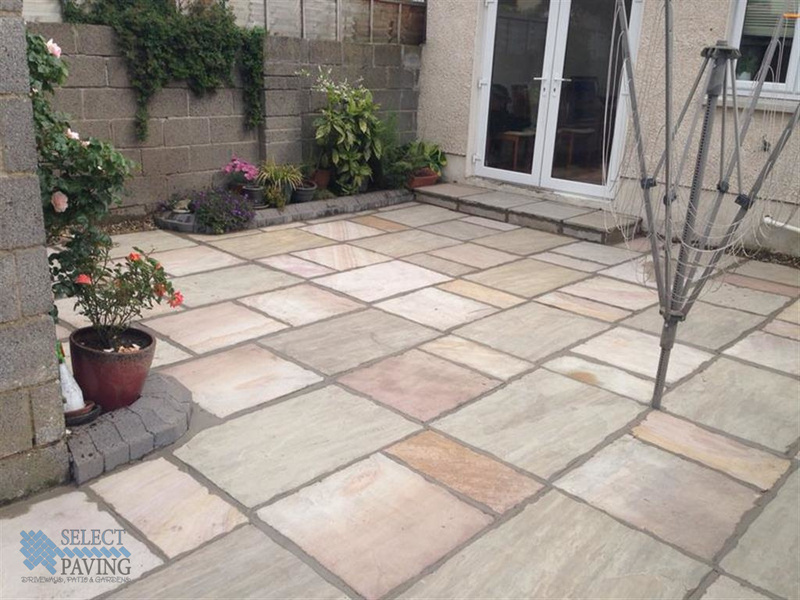 We can replace a patio and build a new patio area, install a natural stone patio or we can extend an existing patio in Kildare. 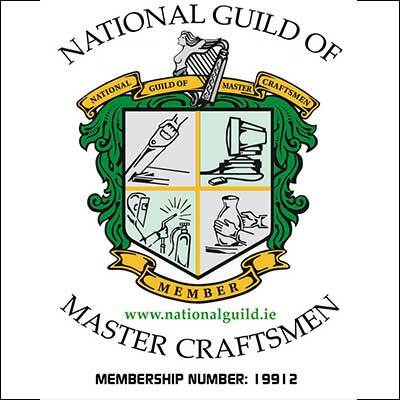 Click the button for more information on our patio services in Kildare. Don’t forget we offer a free call out service, free quotes and all our work comes fully guaranteed. We are a registered Kildare paving company who has been providing the Kildare region with its paving, tarmac and brickwork services for over 20 years now. We can offer full reviews of our work and can invite you around to look at some of our previous work that we have done in the area. 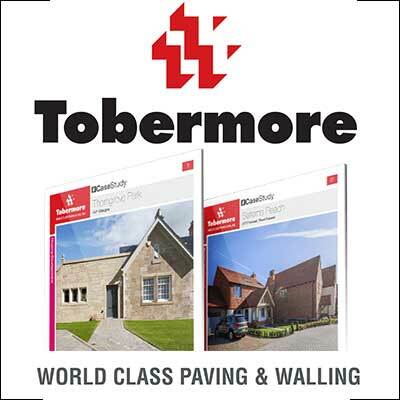 We are the top choice when it comes to Kildare paving. Call now us now for a free estimate! 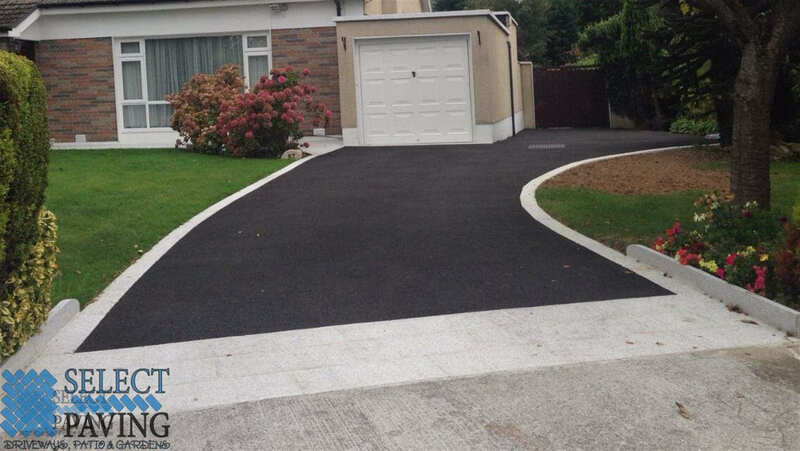 Get a free estimate on installing a tarmac driveway in Kildare by our skilled tarmac contractors. All driveways installed to a high standard. Everything from small tarmacadam areas to open large areas installed using a barber green. We will assess your driveway, give you a quotation and highlight features like drainage for your driveway, types of edging available and give you examples of paving aprons and paving borders you can install to make your tarmac driveway stand out. Contact us today to book in a free quotation on installing a new driveway, replacing your old driveway or creating a custom tailored patio / garden area at your home in Co. Kildare. Expert, affordable contractors in Kildare.